It seems pretty clear to college students that as far as most professors know, we have no lives outside of their classroom. During the day, our schedules are totally at the mercy of our classes and whatever other schoolwork we have to do. Sometimes, as ridiculous as it seems, these busy days leave no time for lunch. In addition to being an inconvenience, skipping lunch can affect your health and your ability to perform in the classes that you’re sacrificing your food for. In an effort to alleviate the hunger of Miami’s busiest students, here’s a list of places on campus that have our favorite options for a quick lunch on the go. You don’t have to be in the business school to enjoy the benefits of Dividends. 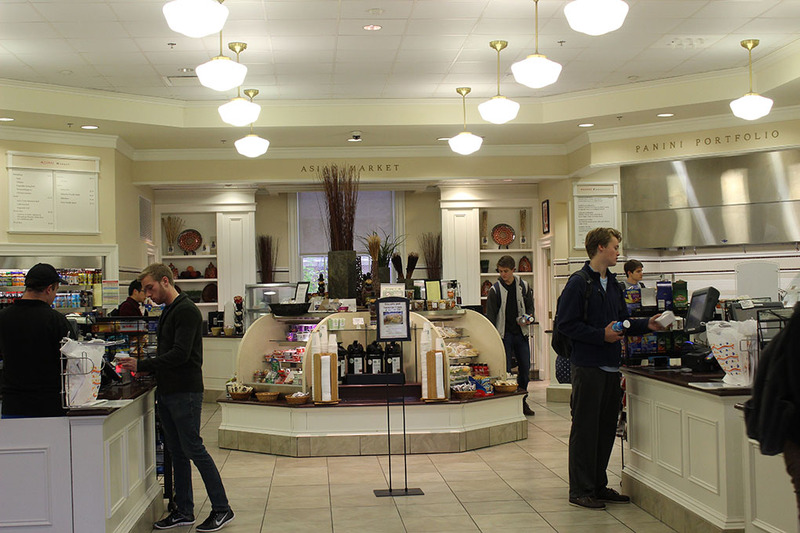 Farmer is a great place to grab food between your classes in Pearson, Hughes, or any of the other surrounding buildings. A toaster: making hot meals on the go actually possible! Farmer offers bread and bagels that you can toast as well as peanut butter and cream cheese to spread. Armstrong is infamous not only for their lines but for how long it takes for the staff to prepare your food. When you’ve got class in 15, it’s a joke to even consider one of these places as an option. However, the Armstrong Market offers a wide range of foods to create a balanced lunch in a fraction of the time, 24 hours 7 days a week. Microwave: another opportunity for quick hot meals. 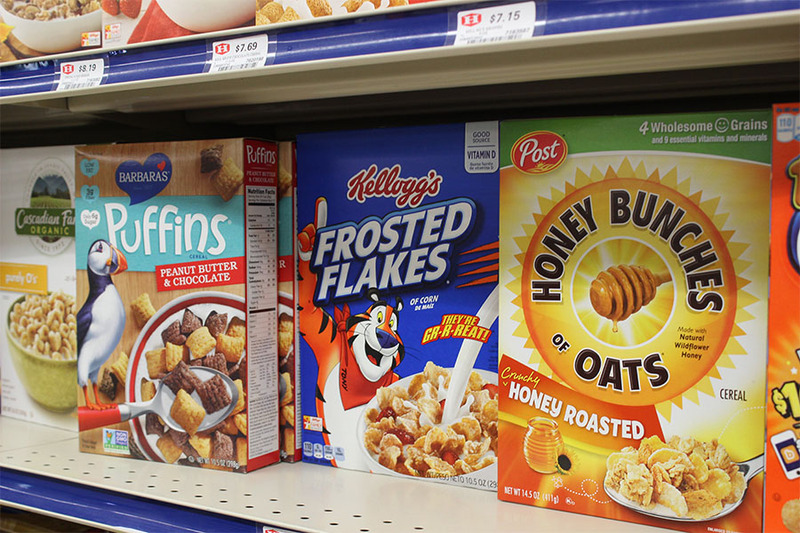 The market has options such as oatmeal and mac and cheese that you can microwave in no time. Beef Jerky: it’s not always easy to get in protein on the go, so if that’s what you’re looking for, here’s your best bet. 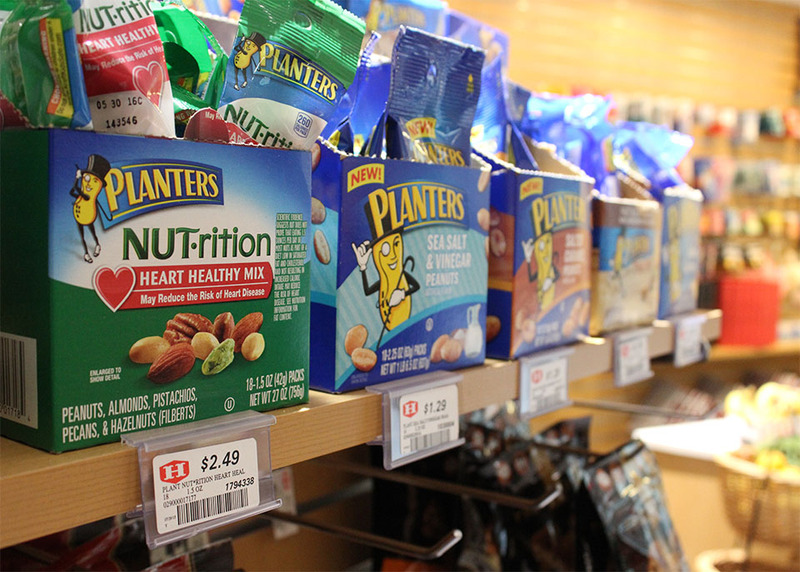 Organic foods: This market has an entire organic section that includes multiple flavors of roasted seaweed and peanut butter flavored chewy banana bites. Definitely experimental, but hey, it’s healthy. Uncrustables: we lived on them in elementary school, and we can definitely do it now! Surprise surprise, McCracken has the most options of all of the places on our list. They have so many things; it can be hard to even remember what you came for in the first place.The best thing about this market? They offer you all of the utensils you could need to eat your impromptu meal and have a place to sit and eat, so you can eat and get to class ASAP. Microwave: unlike Armstrong’s market, McCracken has a huge array of microwaveable meals such as soups, mac and cheese, and pastas. Parfait: at McCracken you can find yogurt, nuts, granola, and fruit, all of the makings of a delicious (and fast) parfait. Even if you can’t make them to look as cute as this one on the fly, it’ll taste just as good.